Product information "Celephaïs ‎– Tir n'a n'Og"
Black Metal / Post-Metal. EP in 2012. 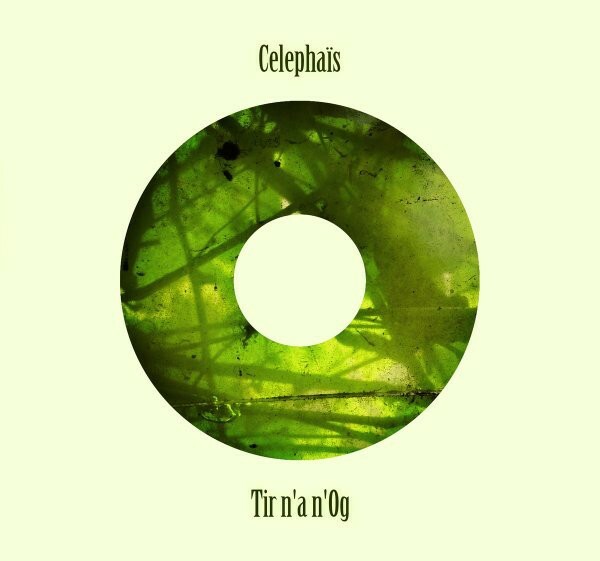 Related links to "Celephaïs ‎– Tir n'a n'Og"